A great library app because it offers such high quality books read by exciting narrators. Its video field trips are also a blast! The first great innovator of library apps, Reading Rainbow Skybrary has over 600 books told by top-notch narrators. It also has more than 250 field-trip videos -- many featuring the beloved LeVar Burton, the host of the TV show upon which the app is based. 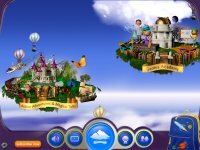 Its floating islands, with themes that kids like, draw readers into exploring new books. 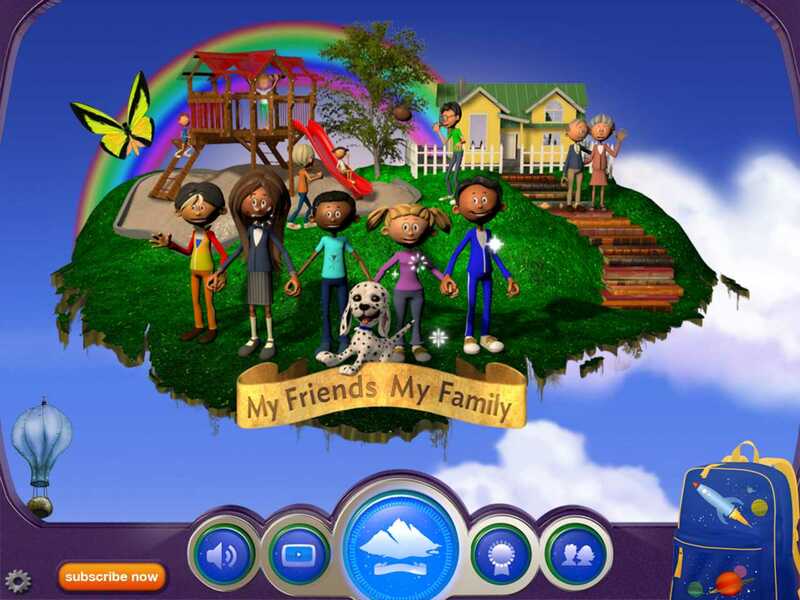 The app allows a family to set up 5 accounts, where each child's virtual backpack can hold 5 downloaded books. You need to be connected to the Internet for downloading; but once the books are in your backpack, you can read them anytime. The stories are of high quality, including some Caldecott winners; and most feature a little animation and interactivity. The app keeps track of the minutes of reading and shares that information with the parents. Why choose this book service? Reading Rainbow Skybrary has consummate storyteller LeVar Burton at its helm, and he is dedicated to presenting exciting stories with professional narration. The service has a large number of high quality books and does a good job of suggesting books by interest and age. Its negatives are that the words in the books don't highlight as read aloud, the books are only lightly animated, and it is limited to only 5 books at a time to read offline. A monthly subscription to Reading Rainbow Skybrary costs $4.99. You can save some money by choosing the yearly subscription of $39.99. Once you are a subscriber, you can also experience this bookreading service online as Skybrary. Families will adore having this library of quality books on their iphone, iPad, or Kindle Fire when traveling. With a wide range of books, all read aloud by exciting and talented readers, this app helps keep kids interested in reading. And the video fieldtrips with LeVar are amazing! 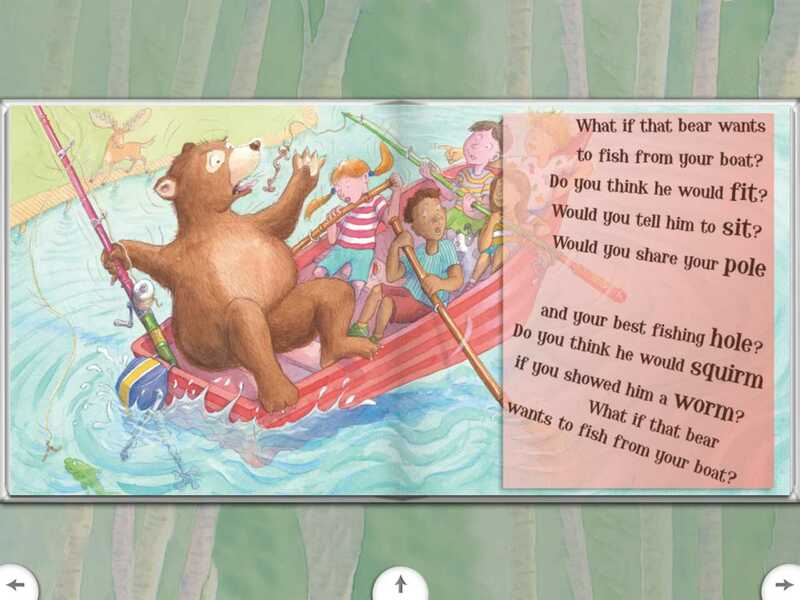 This updated review of the Reading Rainbow Skybrary app was written by Jinny Gudmundsen. The original review was published on August 9, 2013.